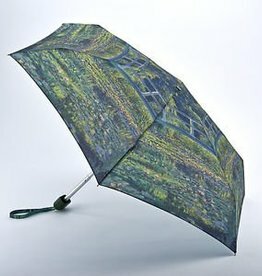 Sunshine on a rainy day. 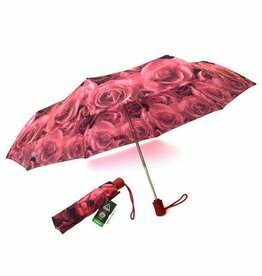 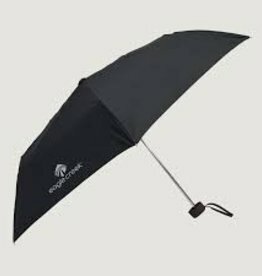 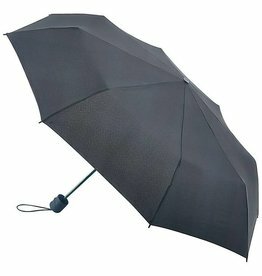 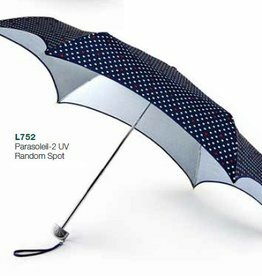 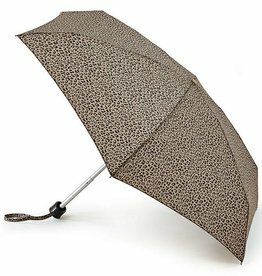 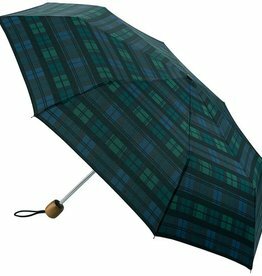 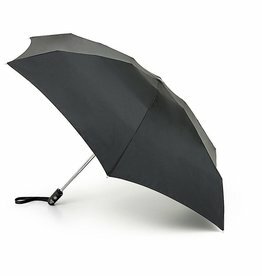 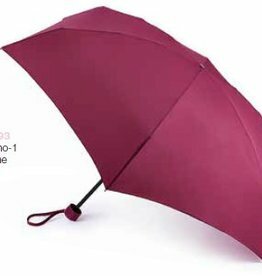 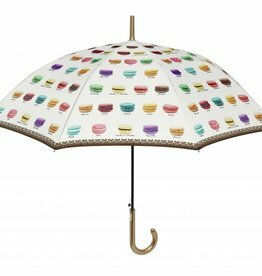 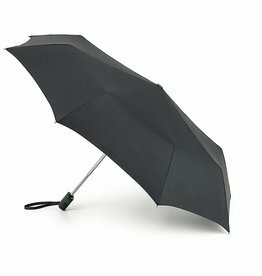 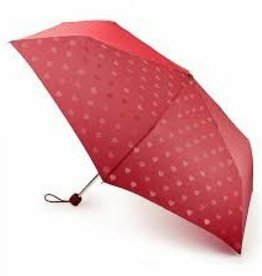 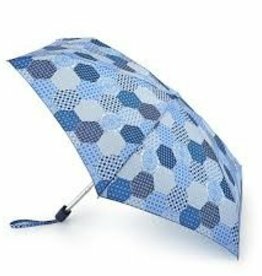 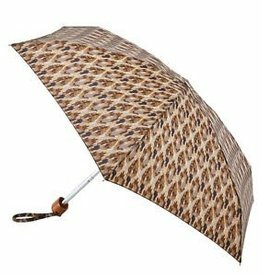 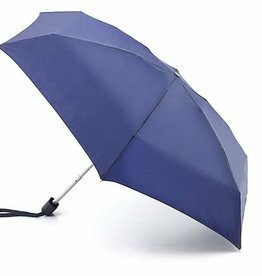 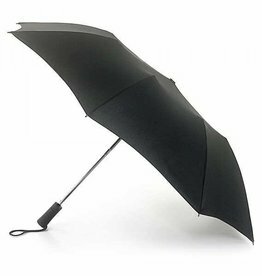 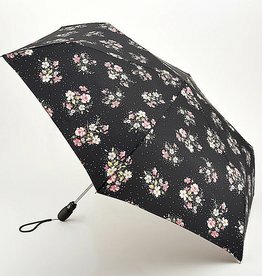 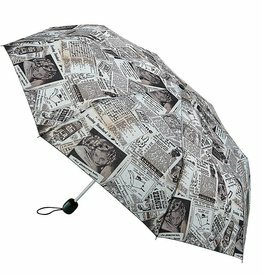 An extensive stock of umbrellas with choices of compact, both manual and automatic. 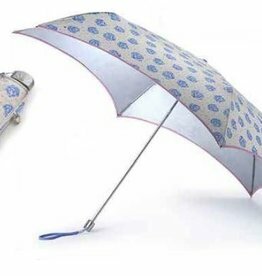 Some umbrellas are so small they will fit in the palm of your hands. 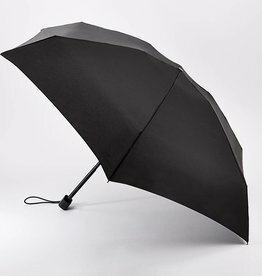 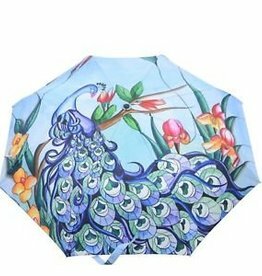 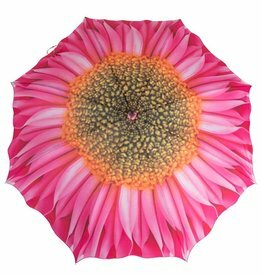 Perfect size travel umbrellas. 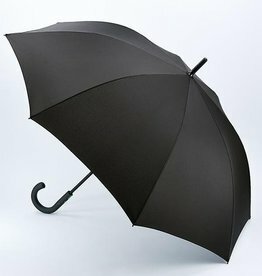 See collections below.